Having a baby is a very special time in your life. I can capture every moment for you from the pregnancy to your child’s first birthday. Newborns change very quickly. 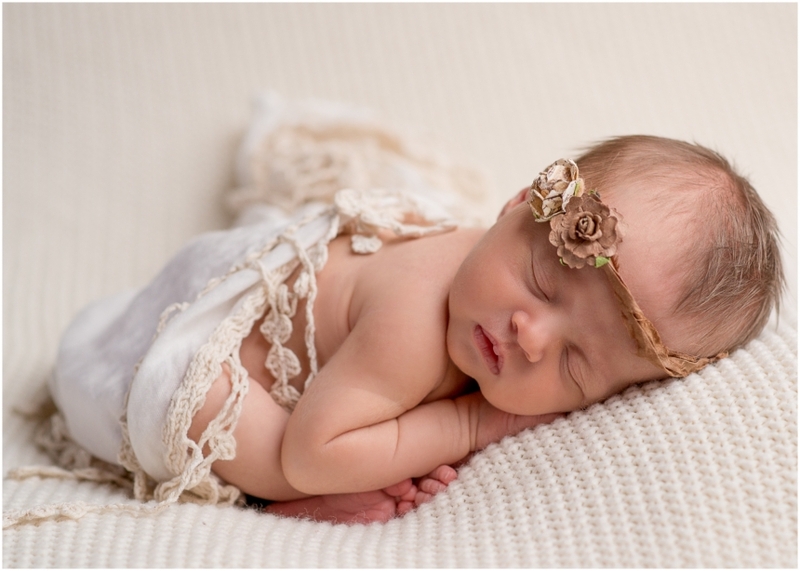 I recommend taking newborn portraits within the first 2 weeks of life. I have been trained in newborn safety and posing. Other great times to have portraits of your baby are when they have met developmental milestones around the age of 6 months and 1 year. Life goes by quickly, be sure to capture every moment with images you can display in your home for a lifetime. If you have adopted a child please ask about discounts. First Year of Life Packages are available.